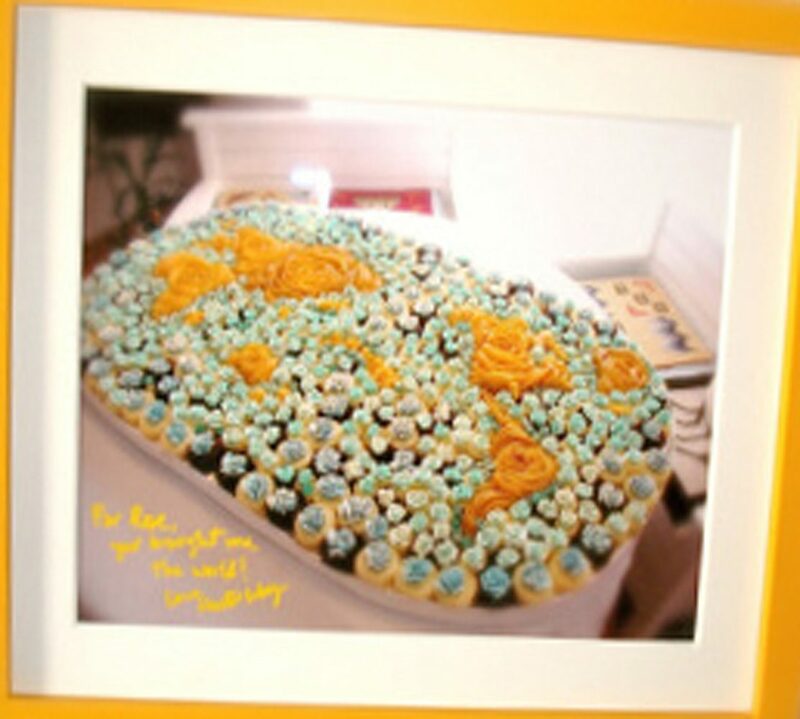 you probably wonder how do i find the time to do a take for each of the 100 plus recipes on the new cake book ROSE’S heavenly CAKES. a rice cooker is the answer. 5 times a week, for lunch, i make brown rice something with my rice cooker. it is effortless. today, i made a whole artichoke variation. 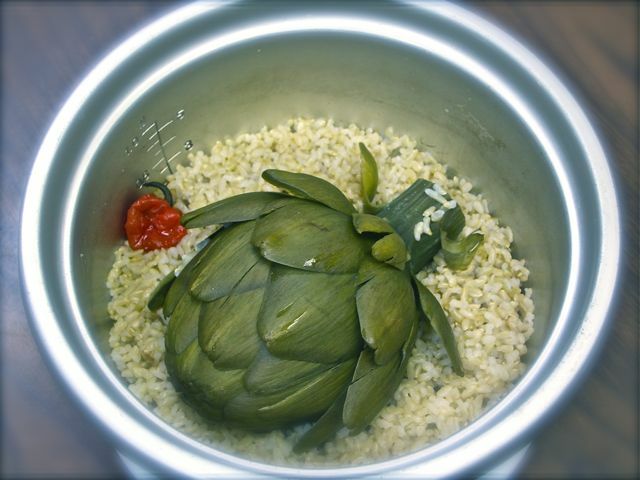 all you do is rinse a fresh whole artichoke and place it on the rice from the beginning of the cooking. an artichoke needs about 45 minutes to cook, if you prefer it firmer add the artichoke to the rice a few minutes after the rice has begun boiling. mushrooms optional. 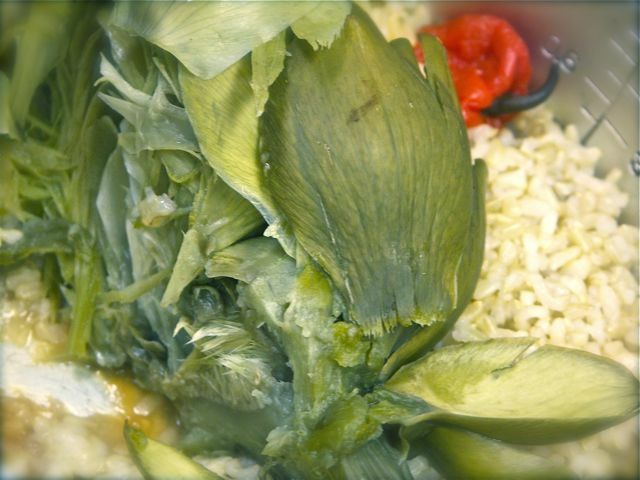 not only do you get a perfectly cooked whole artichoke, all the vitamins and flavor remain soaked in the rice!